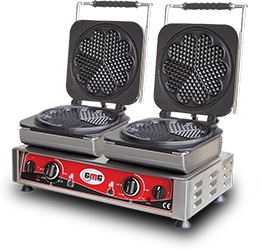 Do you have smaller needs? 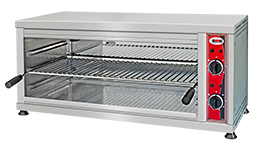 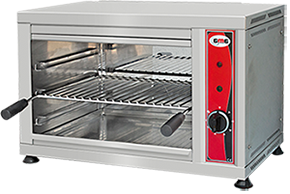 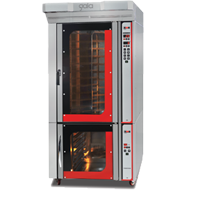 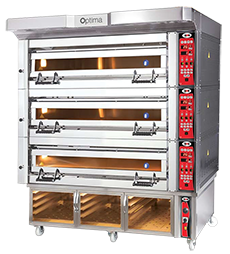 We have the right pizza oven for you. 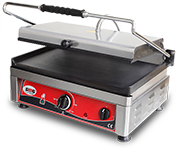 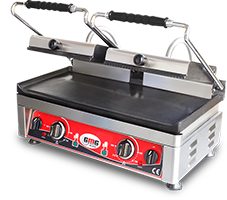 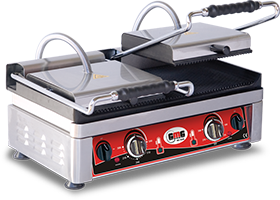 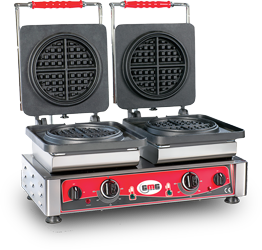 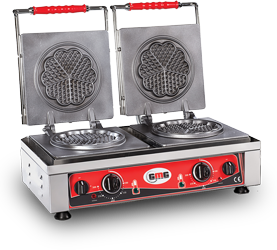 Customize your waffle irons with a wide selection of plates. 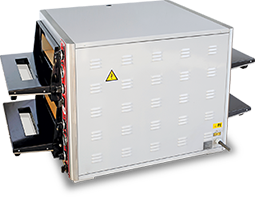 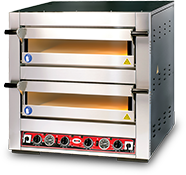 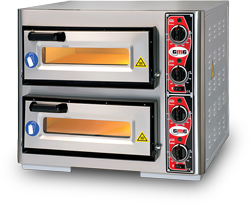 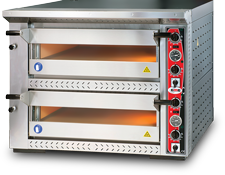 Elegantly designed toaster makes you serve your customers faster than ever. 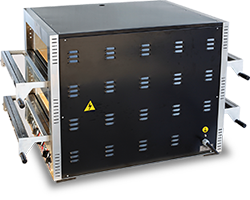 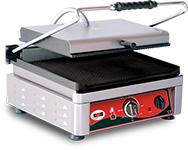 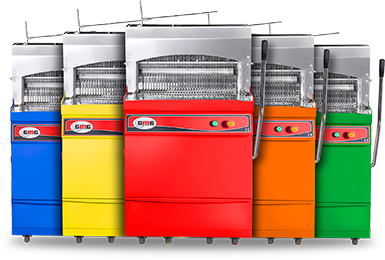 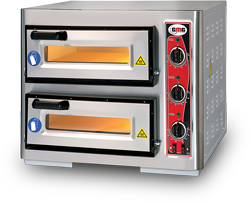 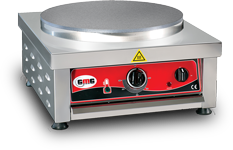 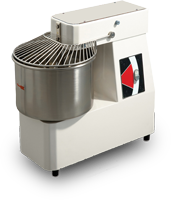 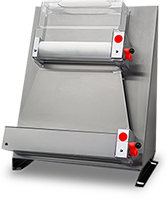 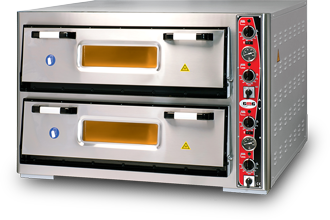 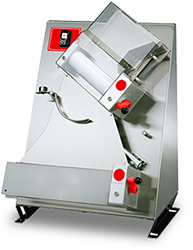 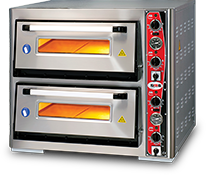 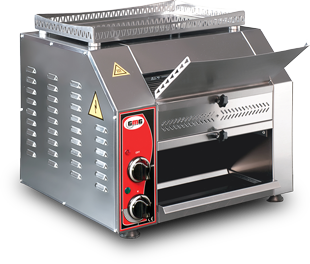 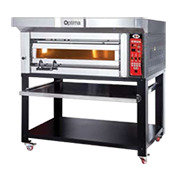 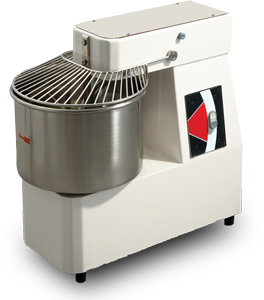 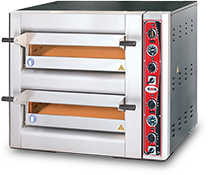 Elegantly designed bread slicing machines make you serve your customers faster than ever.